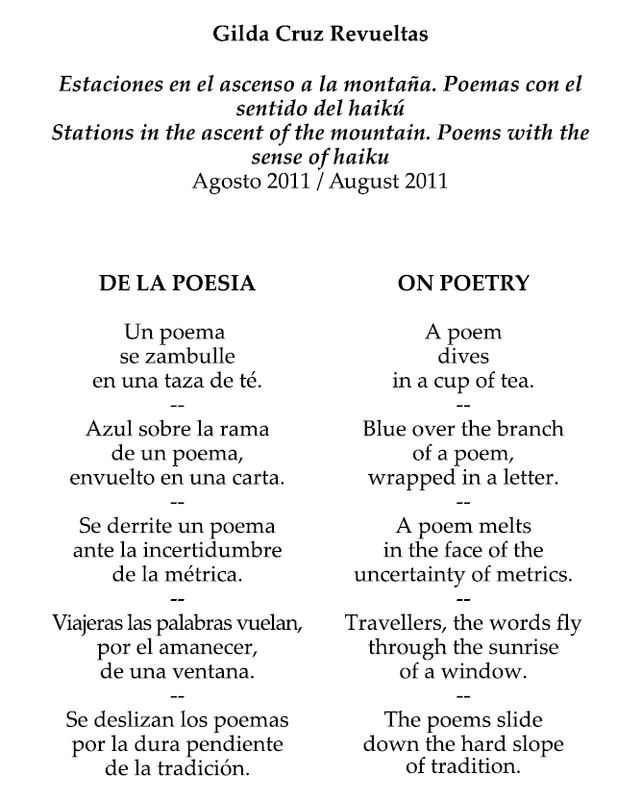 By Gilda Cruz Revueltas and Araceli Tecolapa. 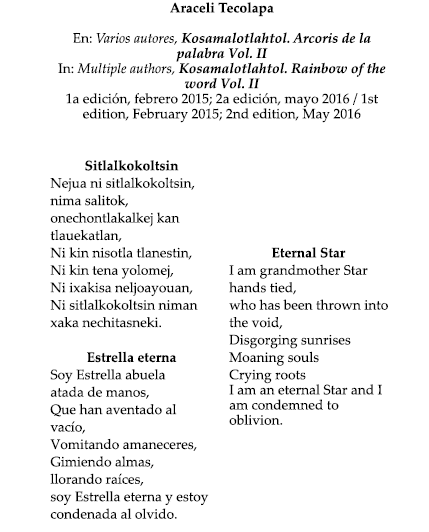 Translated by Elsa Treviño. La Cartonera, founded in 2008, is a small publishing house, entirely independent, artisan and artistic, located in Cuernavaca, Mexico. It’s activities are not-for-profit and it does not receive financial support from any institution. Its purpose is to make the most of literature by creating and engaging with the book from the beginning of its process. Dany Hurpin and Nayeli Sánchez work together with honorary cartonera friends such as Cisco Jiménez, Lalo Lugo, Efrén Galván, Victor Gochez, Victor Hugo Sanchez R., GIlda Cruz, Mafer Rejón, Lupita Arenas, Jan Bonsema, amongst others. 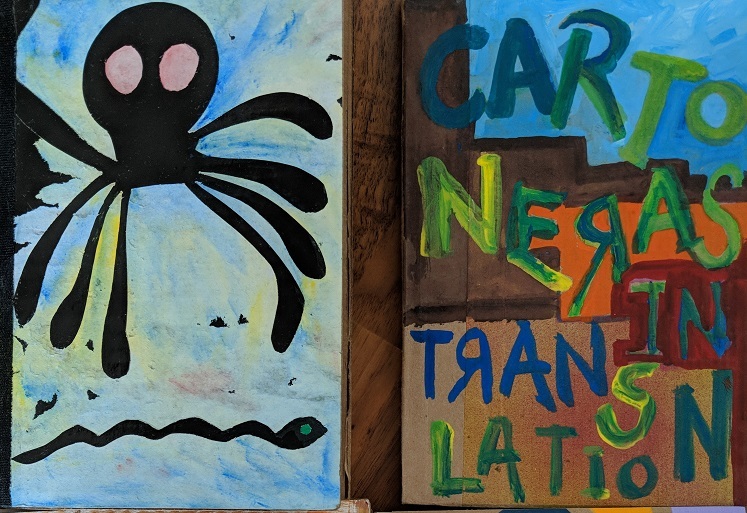 February 9, 2019 | Filed under Cartoneras in Translation, Elsa Treviño Ramírez and tagged with La Cartonera.